Anna Marie “Annie” Hernandez would have a very different life without the Cuban American Bar Association (CABA). Nearly a decade ago, she met her future husband at CABA’s annual elections. 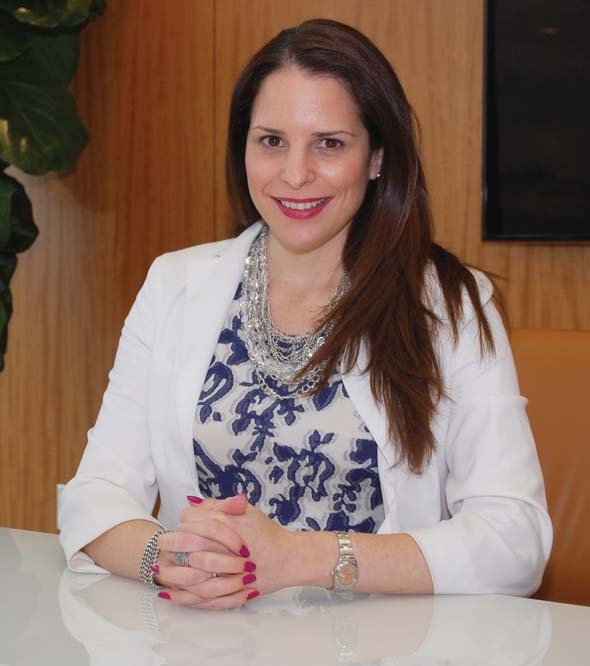 She also got to know several longtime leaders in Miami’s legal community who helped her advance in the association and later become a partner at Holland & Knight in Miami. Now, Hernandez is giving back to the legal community, serving as 2016 president of the association as it navigates through the evolving relationship between the United States and Cuba. As Cuba opens up to greater U.S. travel and investment, CABA also felt the time was right to hold a larger conference and give South Florida professionals an opportunity to learn more about current conditions on the island. That two day-long “CABA on Cuba Conference,” held September 23 and 24 at Florida International University’s College of Law featured a high-powered roster of invited guests, including FIU Professor Dr. Michael Bustamante, Cuban dissident Antonio Rodiles, U.S. Representative Carlos Curbelo and Orlando Gutierrez Boronat, national secretary of the Directorio Democratico Cuba. Participating attorneys included Aymee D. Valdivia, Holland & Knight’s Cuba Action Team; Peter Quinter, past chair, The Florida Bar’s International Law Section; Stephen Zack. former president, American Bar Association; Pedro Freyre, chair, Akerman’s International Practice; and Aliette Del Pozo Rodz, chair, Shutts & Bowen Cuba Task Force. Hernandez is the 42nd president of CABA, a non-profit voluntary bar association founded in 1974 by lawyers of Cuban descent. 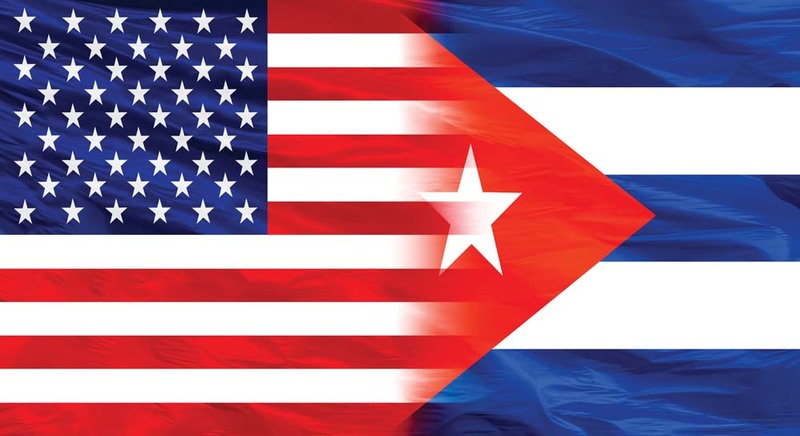 Today, its members include judges, lawyers, and law students of all backgrounds interested in issues affecting the Cuban community, as well as broader legal and human rights issues impacting minority communities as a whole. Through the years, CABA members have volunteered their time and made ongoing contributions to pro bono service project and law school scholarships. The Cuban American Bar Association Pro Bono Project (CABA Pro Bono) was established in 1984 to assist indigent Spanish-speaking individuals. In 1992, CABA Pro Bono was nationally recognized as a “Point of Light” by President George H. W. Bush. CABA Pro Bono is funded in part through grants by the Florida Bar Foundation and proceeds raised at various events, including the annual “Art in the Tropics” event. In addition, the Cuban American Bar Foundation (CABF) has endowed scholarships at six Florida law schools, and grants several “at-large” scholarships to eligible law students throughout the country.